Copies of accident reports are usually available in the Police Records approximately 48 hours after the accident occurred. However, delays in preparing and processing such reports can occur due to reasons beyond the control of the investigating officer. 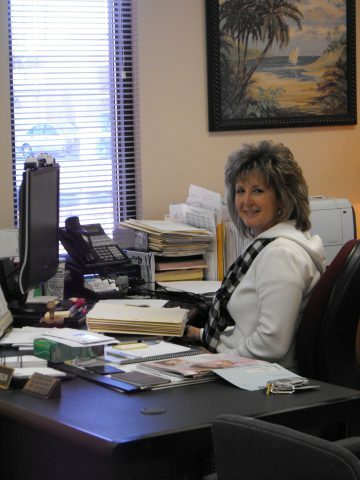 Before coming to the Hartselle Police Department to obtain a copy of an accident report, it is advised to call and be sure the accident report has been submitted and is available to be copied. A fee of $5.00 will be collected for each copy of the report. The Hartselle Police Department accepts cash and checks. 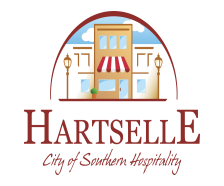 Accident reports may be mailed or faxed if a written request for a report is accompanied by a money order payable to the City of Hartselle in the amount of $5.00 (per copy).